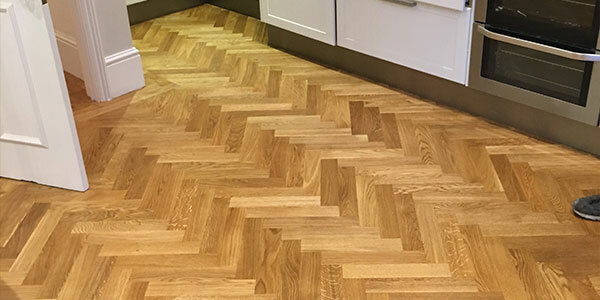 At A D Flooring Contracts Ltd, our installers are highly experienced craftsmen. They have undergone a rigorous and comprehensive training schedule with us to ensure they are competent in all aspects of wood floor installation. 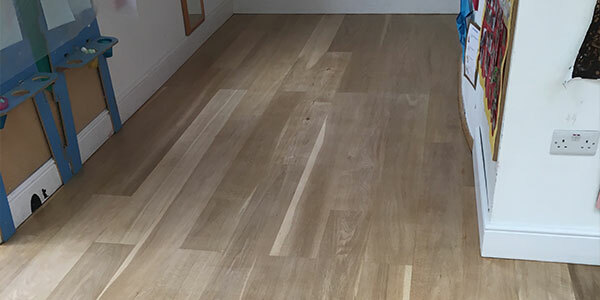 A D Flooring Contracts Ltd supply and install new flooring, as well as sanding and finishing existing timber floors and floor boards. Depending on the circumstances, there can be a choice of nailed or glue solutions. We also use soundproofing membranes when wooden flooring is laid on a concrete slab.